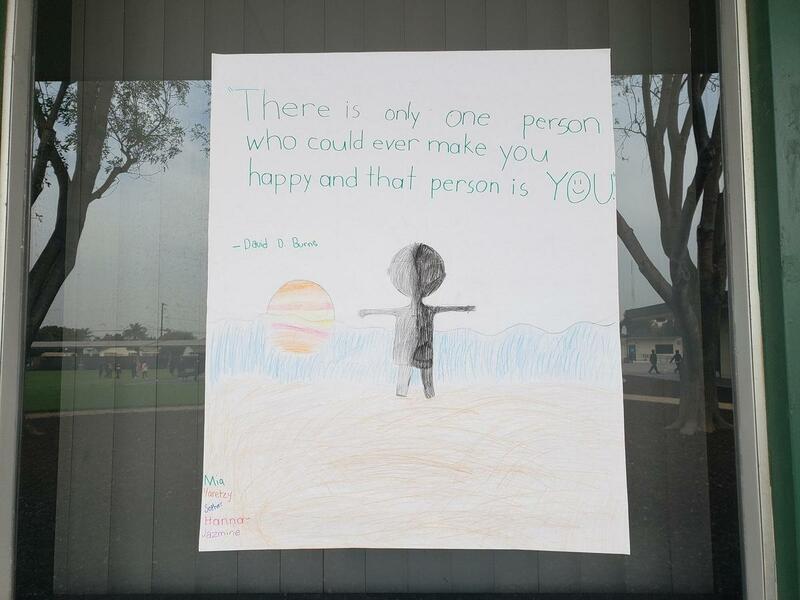 Students learn about the importance of always being their best selves and showing positive traits at all times. 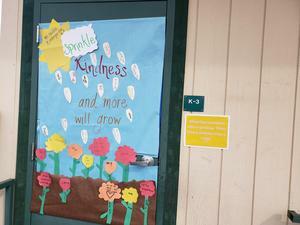 Each month at Kennedy, our school focuses on a positive character trait. Our students and teachers have discussions in the classrooms about what it looks like when someone is portraying the positive trait. We also talk about how these traits make our classrooms and our school a happier place to learn. 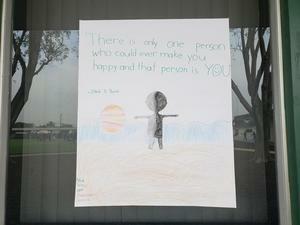 So far our students have learned about empathy, respect, responsibility, and gratitude. 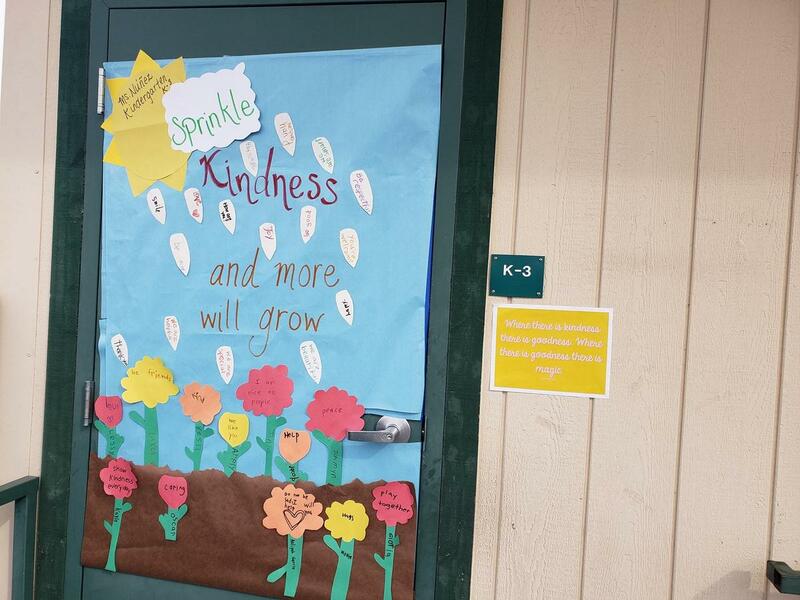 on World Kindness day, our students went a little further by teaching about the importance of kindness. 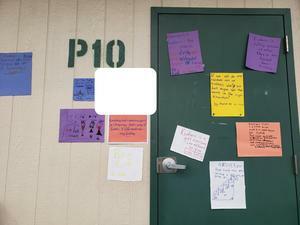 Students created posters with quotes and displayed them outside their class for all to see. It was nice to see quotes that resonated with the students, such as "kindness is a gift everyone can afford"-author unknown. At the end of each month students who constantly portrayed these traits receive recognition at our student of the month award assembly. Keep up the great work Cougars.